Holistic Care Approach was founded on the belief that achieving wellness from within is the key to physical and mental well being. You’re invited to walk through the doors of one of West Michigan’s best-kept secrets—and discover a healthier way of life. 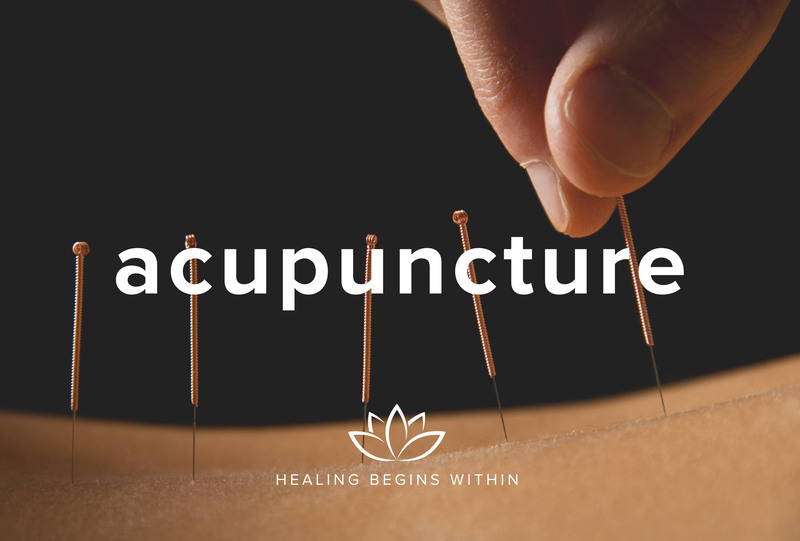 Holistic Care Approach is a team of medical doctors, registered nurses, massage therapists, naturopathic doctors, acupuncturists, nutritional coaches, aestheticians, and other practitioners of alternative treatments. We care about the whole you—body, mind, and spirit—and we believe that only by balancing the three can you enjoy good health. Reiki, Acupuncture, HCG Weight Loss and More! 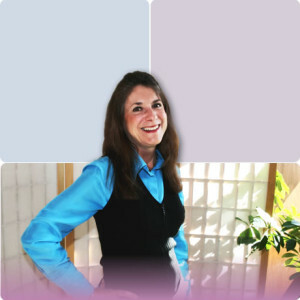 We are a multidisciplinary wellness center under the guidance of our medical director, specializing in energy work (Reiki and Healing Touch), acupuncture, non-needle acupuncture, facial light rejuvenation, craniosacral therapy, neuromuscular, and therapeutic massage including pregnancy massage, Ashiatsu, Shiatsu, and Hot Stone Massage. Naturopathic medicine is available, with Doctors specializing in NAET, Kinesiology, and bio-identical hormone replacement for HCG Weight Loss. 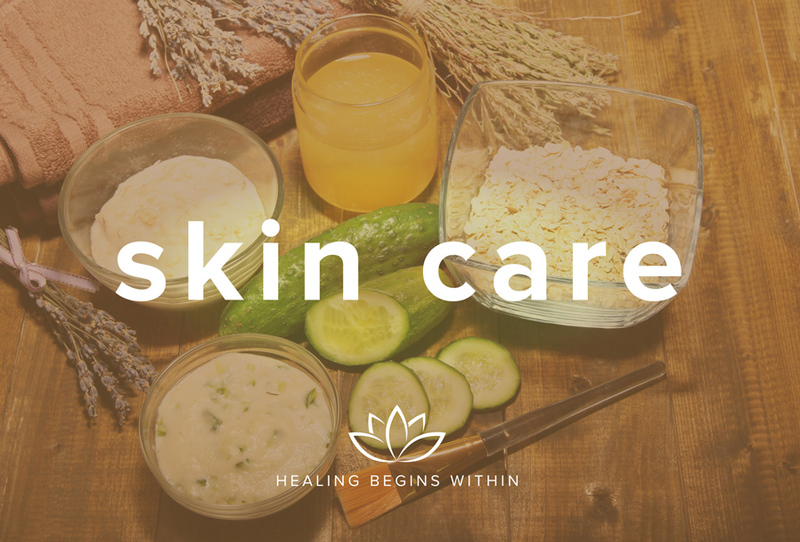 In addition, we offer holistic facials and skin care therapy, herbs, nutritional products and classes such as Pilates. There are several program offerings, such as smoking cessation, nutrition, corporate wellness programs, weight management, and detoxification. Services are provided to over 6,000 clients in Grand Rapids and West Michigan. Founder Barb Meconis, RN, is also a popular speaker for corporate and non-profit health and wellness programs, seminars and workshops. Our hours for appointments in summer are the same as normal, but we sometimes let our desk staff leave early to enjoy the weather. If you plan to visit us without an appointment, please call ahead to make sure that someone will be available to greet you! 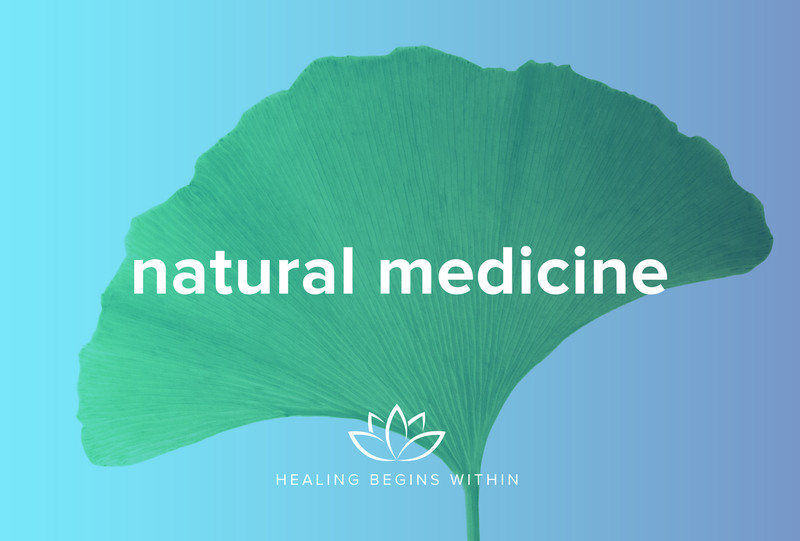 Our Grand Rapids Integrated Holistic Health Care Center offers patient-centered care and integrated treatments for acute and chronic conditions with a team of holistic health practitioners led by our osteopathic doctor, naturopathic doctor, and homeopathic doctor. To help people create healthier lives by providing integrative therapies that promote wellness from within in a continuous healing environment. 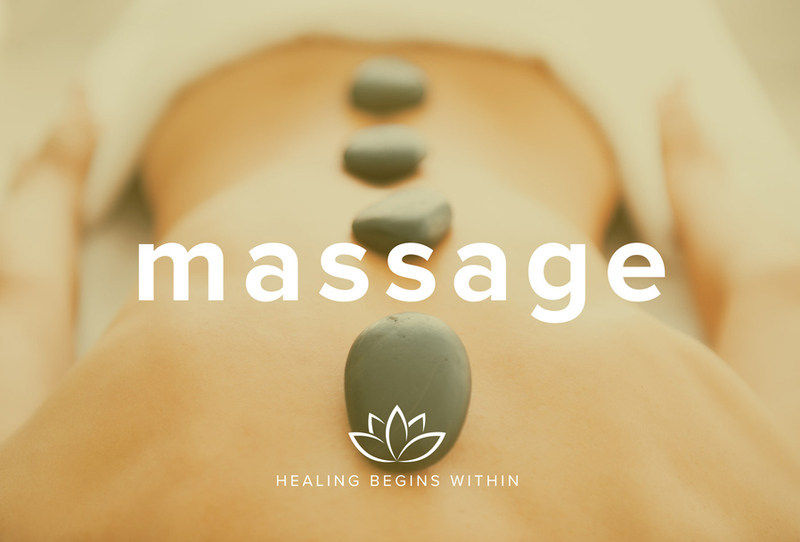 Holistic Care Approach will be West Michigan’s premier wellness center where complementary therapies are integrated with conventional medicine to provide a personalized holistic health care experience.